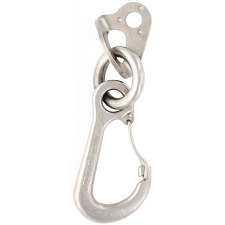 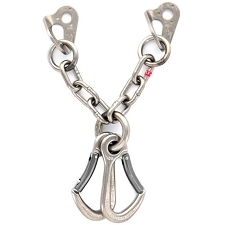 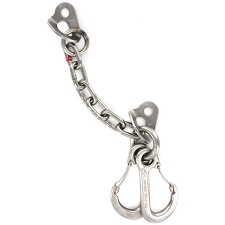 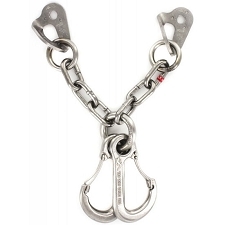 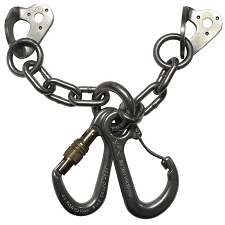 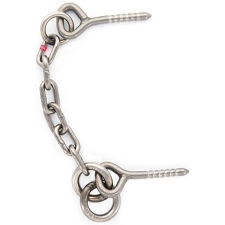 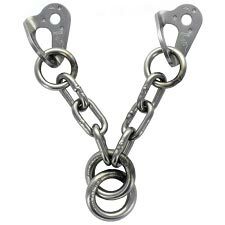 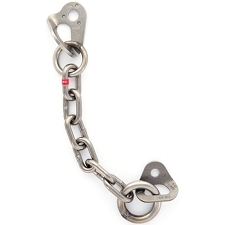 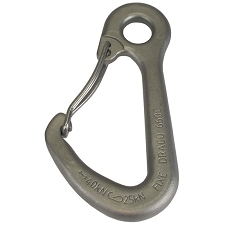 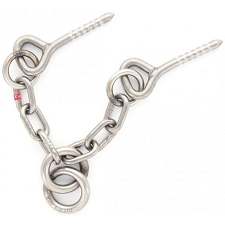 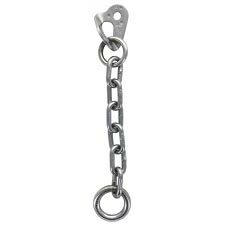 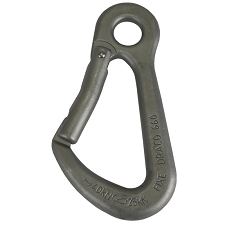 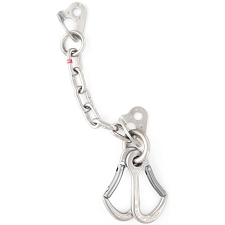 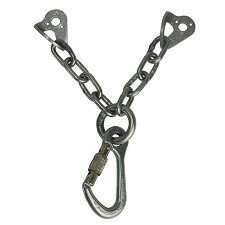 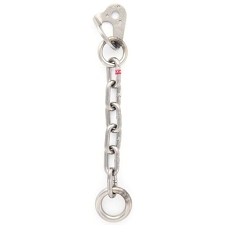 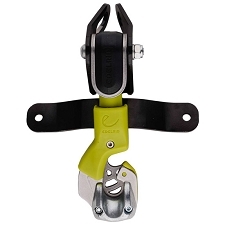 V−lowering station made of PLX steel with a ring and two Draco wire clip carabiners. 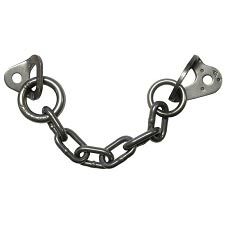 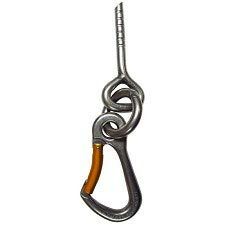 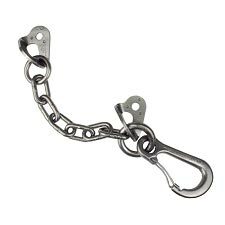 Ideal for use on all kinds of climbing walls. 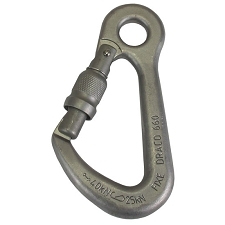 Customer Opinions "V-Lowering Station PLX + 2 Draco + Hangers 12 mm"